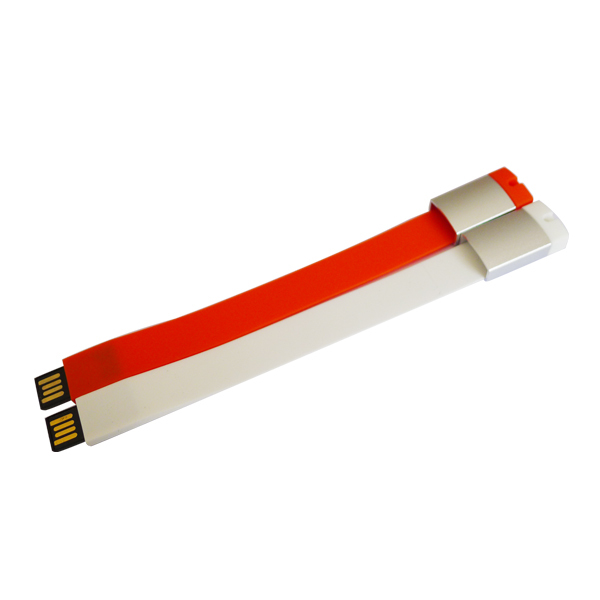 Creative Cool 16g Silicone USB Stick Color. 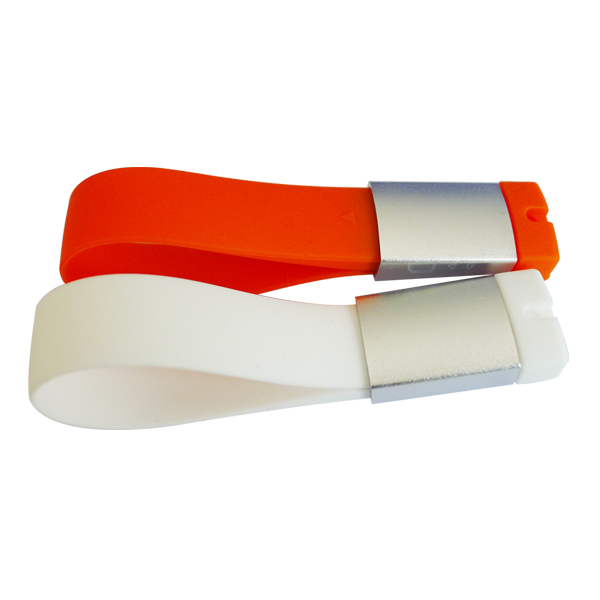 All products must pass QC department strict testing. 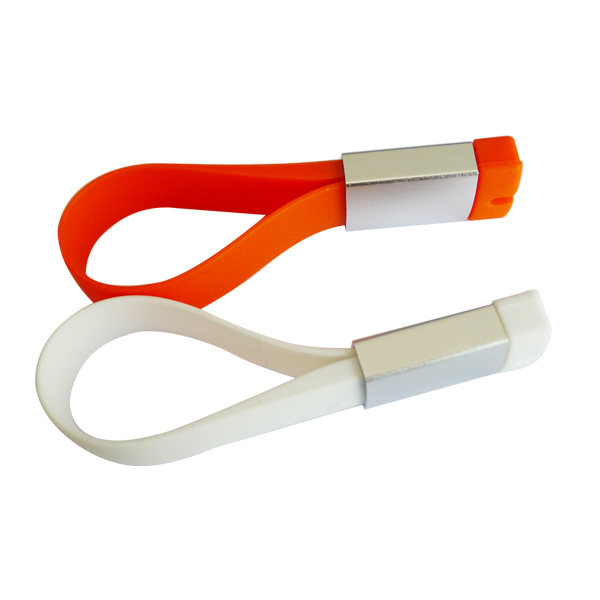 Ensure the products are 100% qualified in customer's hand. 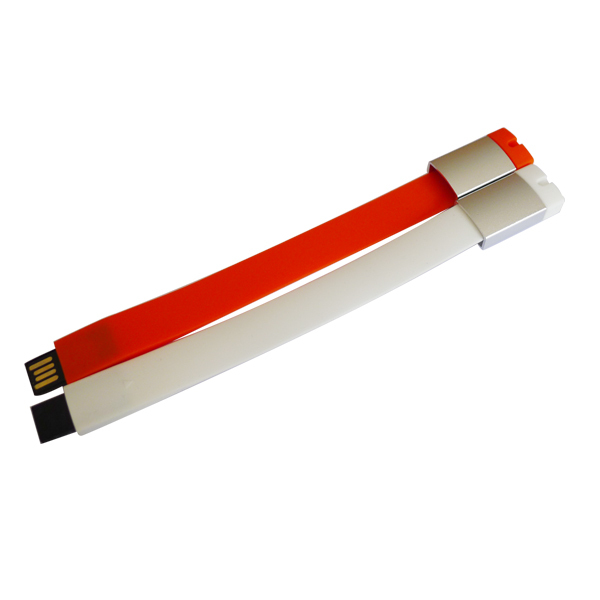 Our company can provide the high quality and inexpensive products for the general customers from Chinese market to all over the world, we believe we will be the best partner for all customer who need USB Stick. We provide various exquisite packaging: Bulk packaging, Gift Box, Silver Box, Vinyl Pouch, White Box, White Box closed, White Box with logo. 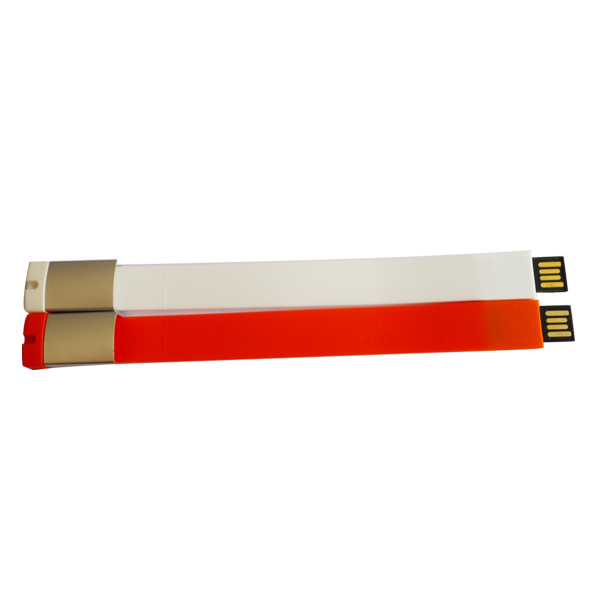 Looking for ideal USB Stick Color Manufacturer & supplier ? We have a wide selection at great prices to help you get creative. 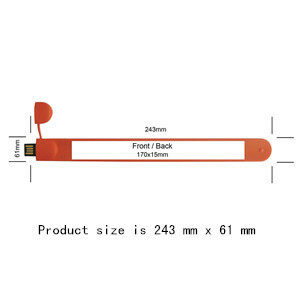 All the 16g Silicone USB Stick are quality guaranteed. 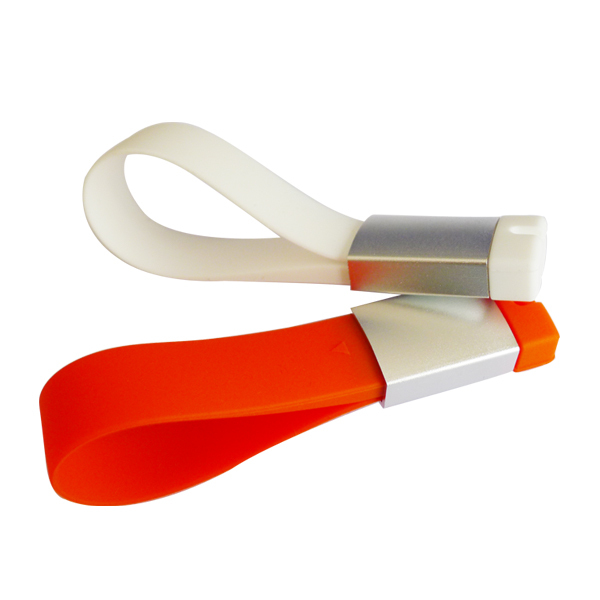 We are China Origin Factory of Creative Cool USB Stick. If you have any question, please feel free to contact us.